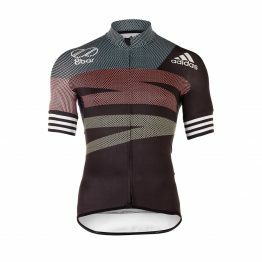 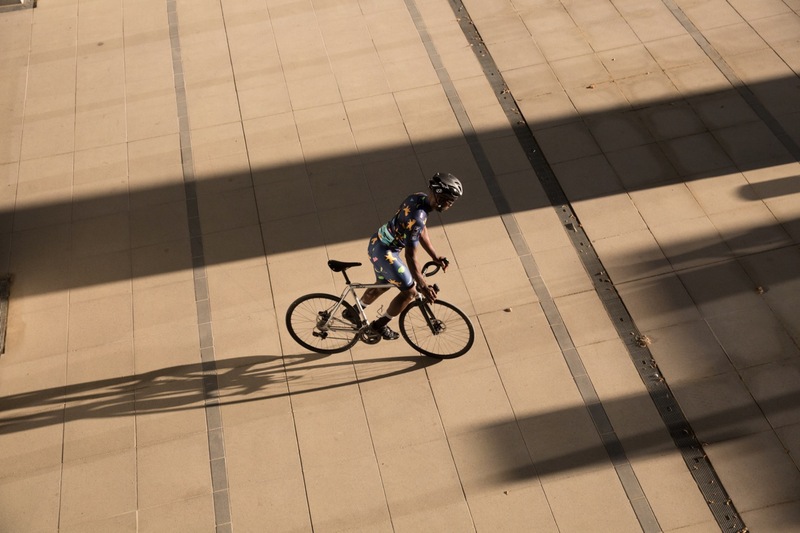 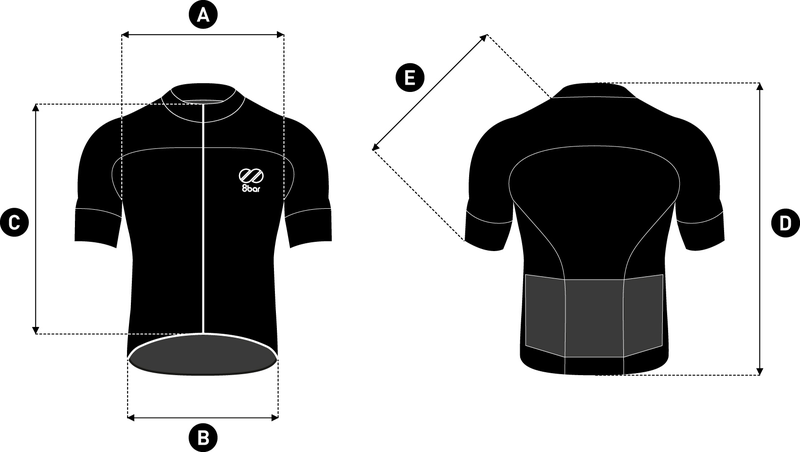 The jersey is made from the best materials and comes with a lot of tech features, made for performance cycling. 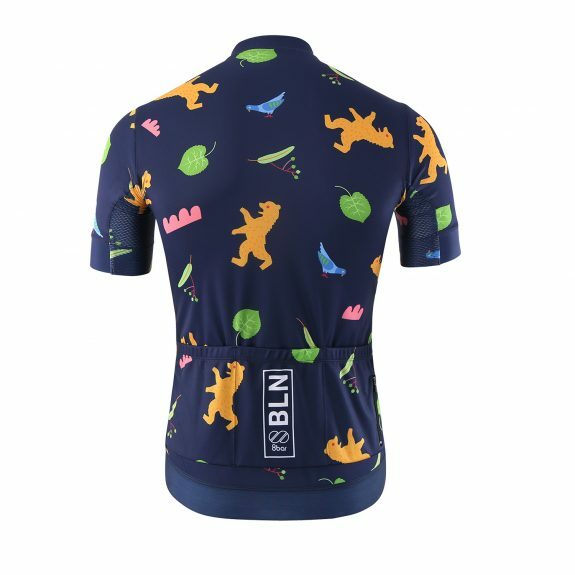 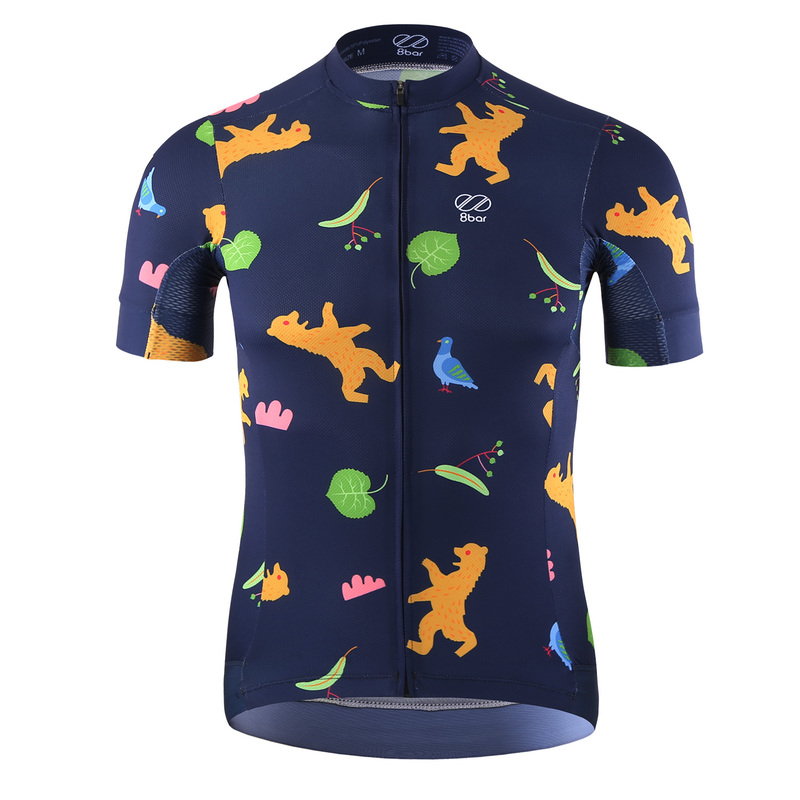 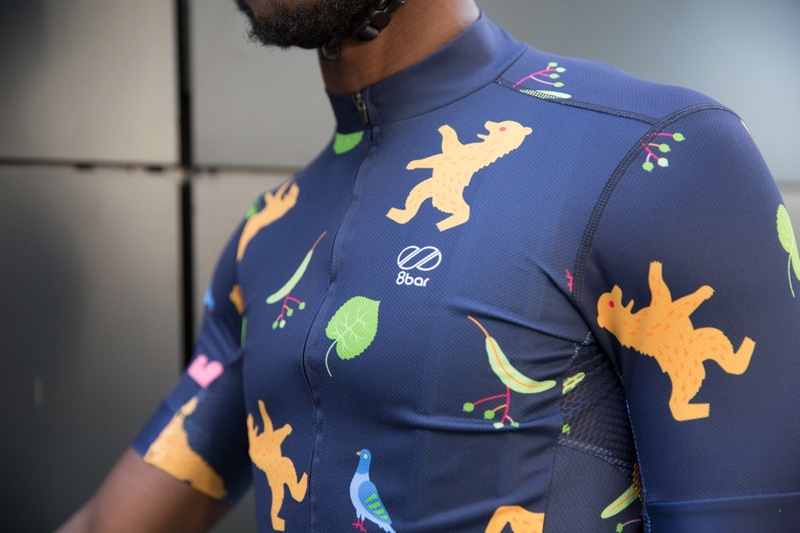 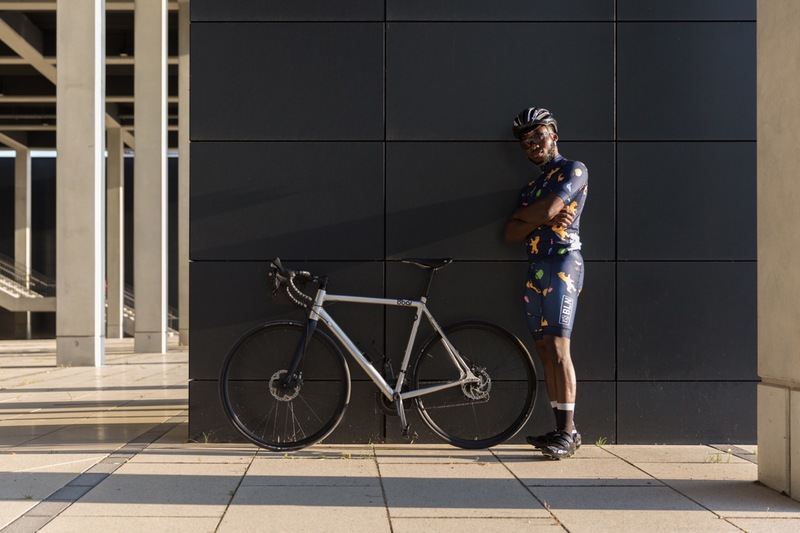 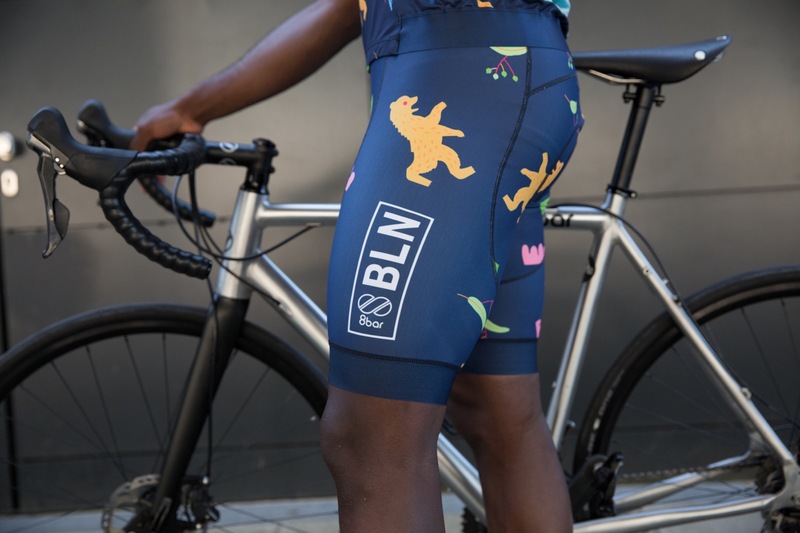 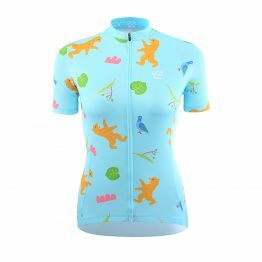 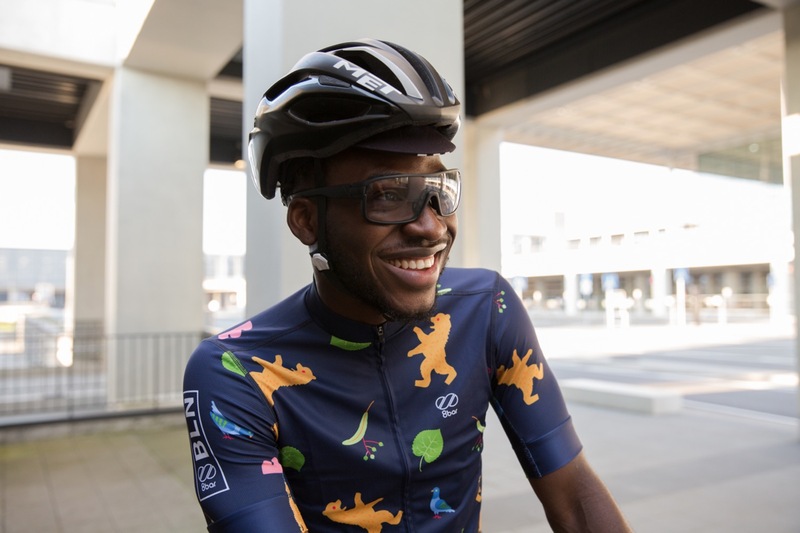 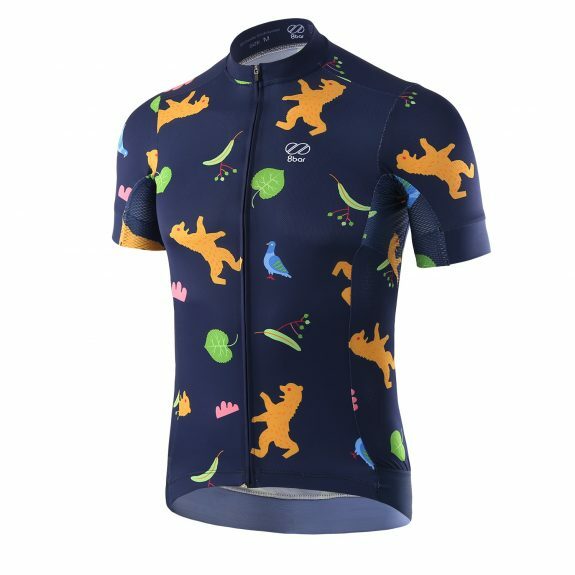 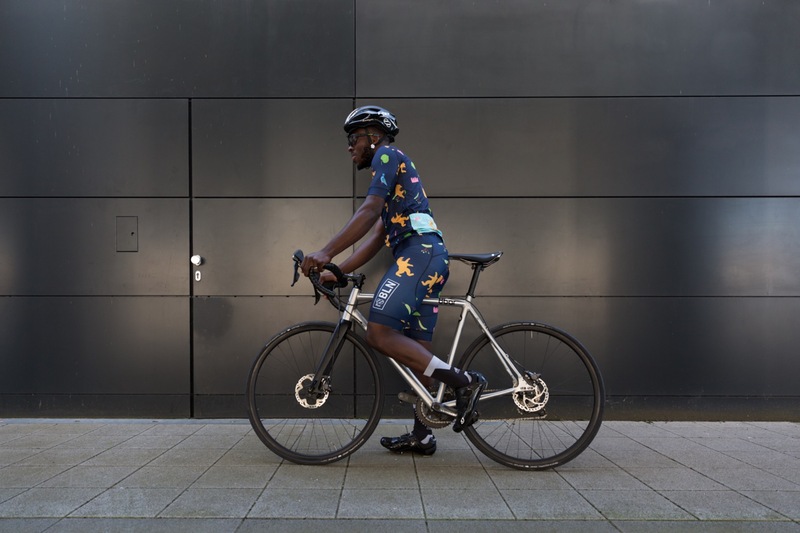 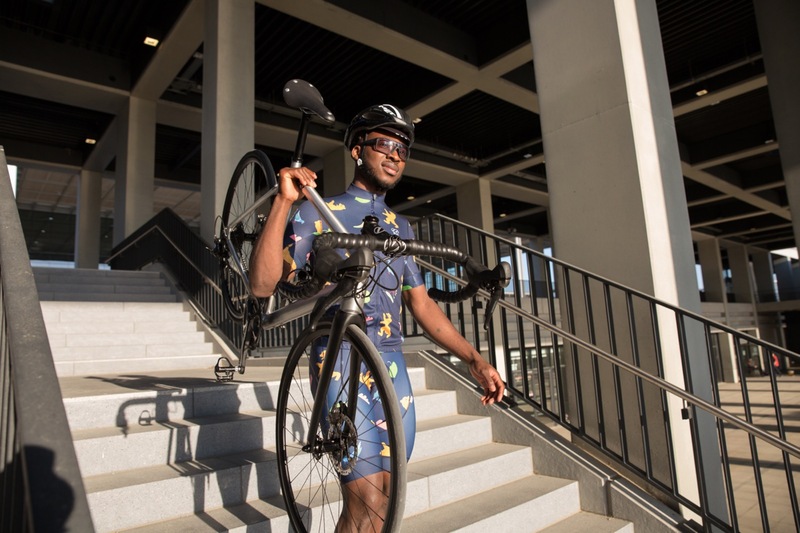 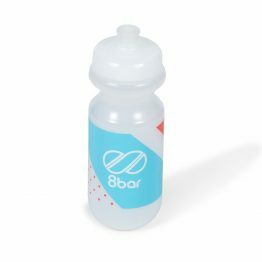 With our BLN Edition design it gives you unique cycling wear you won’t find anywhere else. 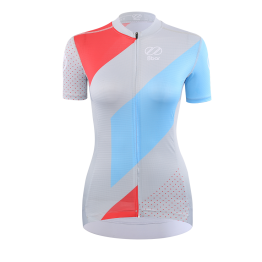 The jersey is made from the best materials and comes with a lot of tech features, made for performance cycling. 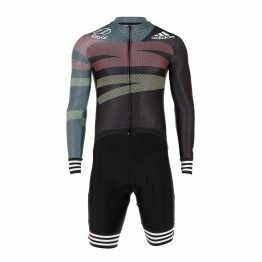 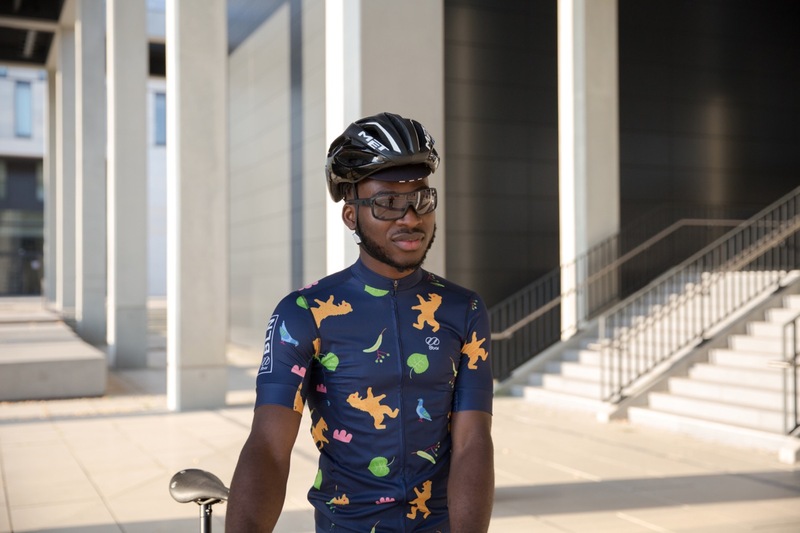 The combination of high elastic knitted polyester fabric for the main body, mesh fabric for the side panels and breathable polyamide jacquard underarm makes the jersey unique.